NBC 2010 Heads Up Poker Championships Results - Casino Answers! All shows air at noon EST, 9AM Pacific time and take place over six straight Sundays. As mentioned, the event has already taken place, and we have the results for you. As a reminder, there are 64 players, and they are split into brackets of “16” then face each other in elimination matches. The brackets are for the four suits of cards – clubs, hearts, spades and diamonds. There is no seeding and the draw is entirely at random. As a reminder, the 2010 heads up poker championships have not aired yet. Therefore these are spoilers. People from all over the world participated in the NBC Heads Up Poker championship. Famous internet players, famous live poker pros, random celebrities. People from various poker rooms like Ultimate Bet and Full Tilt Poker would take part. Quarter Finals: Erik Seidel defeated Peter Eastgate The winner of the Clubs division Erik Seidel will now go onto face the winner of the spades division in a semi-final match. Quarter Finals Scotty Nguyen defeated Jason Mercier. The winner of the Clubs division Scotty Nguyen will now go on to face the winner of the Spades division match, Erik Seidel, in a semi-final match. Quarter Finals: Dennis Phillips defeated Doyle Brunson The winner of the Hearts Division, Dennis Phillips, will now go on to face the winner of the Diamonds Division. Round Three: Jerry Yang defeated Barry Greenstein Annie Duke defeated Paul Wasicka Quarter Finals Annie Duke defeated Jerry Yang The winner of the Diamonds division, Annie Duke, will now go on to face the winner of the Hearts Division, Dennis Phillips. That is the end of all the tournament brackets, as sorted by suit. Now the winner of the clubs bracket faces the winner of the spades bracket, and the winner of the hearts bracket plays agsinst the winner of the diamonds bracket. The winners of these brackets will then face off in the final. 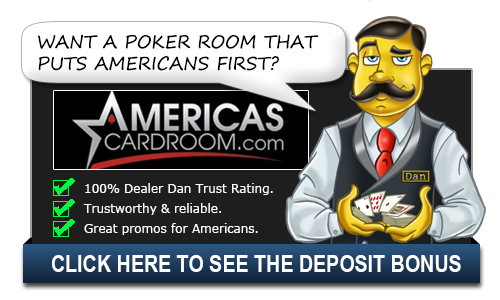 Diamonds vs Hearts: Annie Duke defeated Dennis Phillips And the overall winner in the matchup between Annie Duke and Erik Seidel was Annie Duke. Annie Duke, who plays online poker at Ultimate Bet, is the 2010 NBC Heads Up Poker Championship winner.